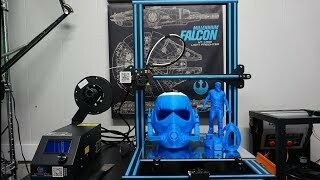 KWD 312.98 including 11.58 KWD shipping. 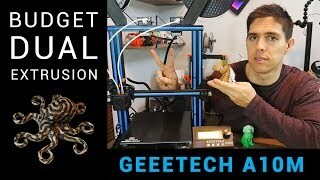 Geeetech A10M dual extrusion 3D printer - Incredibly capable, but is it for everyone? 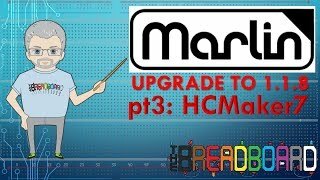 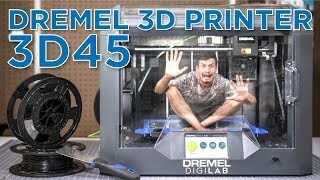 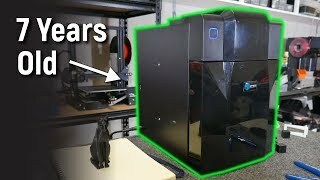 Creality CR-10 3D printer honest review "what you need to know"
Price has increased 3% from KWD 292 on 2018-03-09 to KWD 301 today.